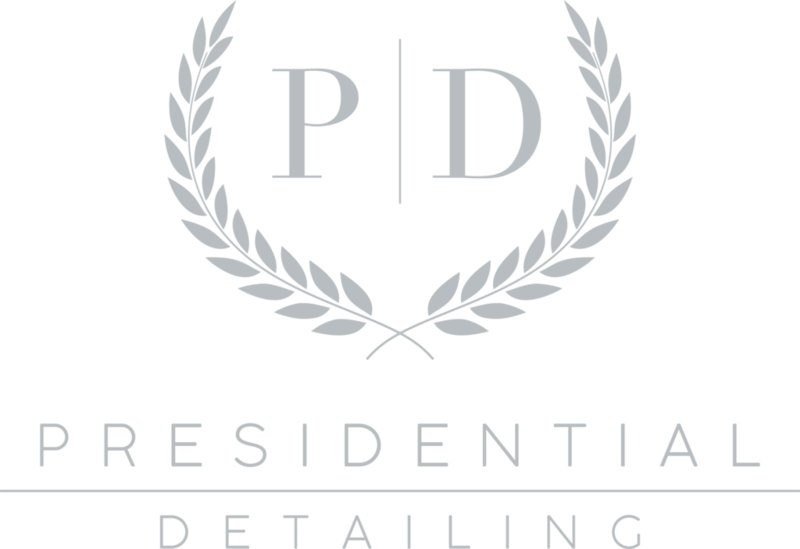 Presidential Automotive Detailing is a carefully selected team of professionals, specializing in each category of paint protection that we offer. We have a combined 30+ years in high-level paint correction, paint restoration, paint protection film and window tint installs. We specialize in the application of ceramic coatings on all vehicle surfaces, wheels, interiors, convertible tops and more. Ask us how we can help you protect your investment today! We offer a total surface protection experience for your vehicle. 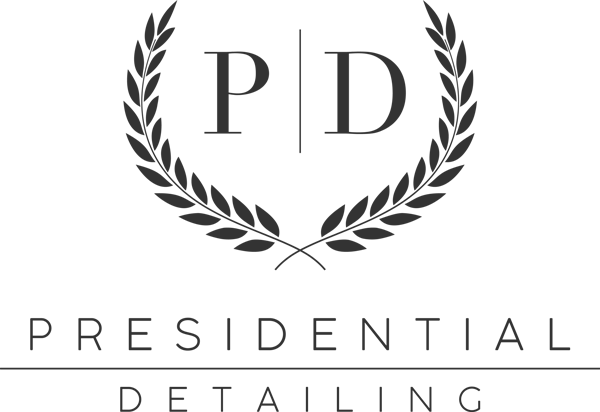 We use ceramic coating technology to protect everything from your exterior paint, exterior trim, wheels, and glass windows. With multiple light sources, we inspect and polish every inch of the vehicles paint to as close to perfection as possible. Our experience allows us to find the safest methods to remove scratches, swirl marks, and the defects within the paint. Protect your vehicle from rock chips, road debris and bug damage with Suntek or XPEL paint protection films. We offer the highest level of quality, custom computer cut templates, and many years of install experience. We offer all of the major brands including XPEL PRIME, 3M Crystalline, and Suntek films. You can choose your level of privacy with any of our films. The main difference in films will be their ability to reject heat and UV rays. Our installer has over 20 years experience installing window film. Tired of looking at the dent you received at the grocery store? Contact us to find out if we can repair your dent without a trip to the body shop! In most cases, we can make it so that you never knew it was there! Have you accidentally scraped a curb with one or more of your wheels? Send us a message with a picture of the damage and we will let you know if it can be repaired. Most wheels can be repaired within 2-3 hours at our facility.